I currently do not offer shipping. This is due to the fact that I have a broken foot and going to the post office is not an option for me. Plus it would require a lot of very big boxes. 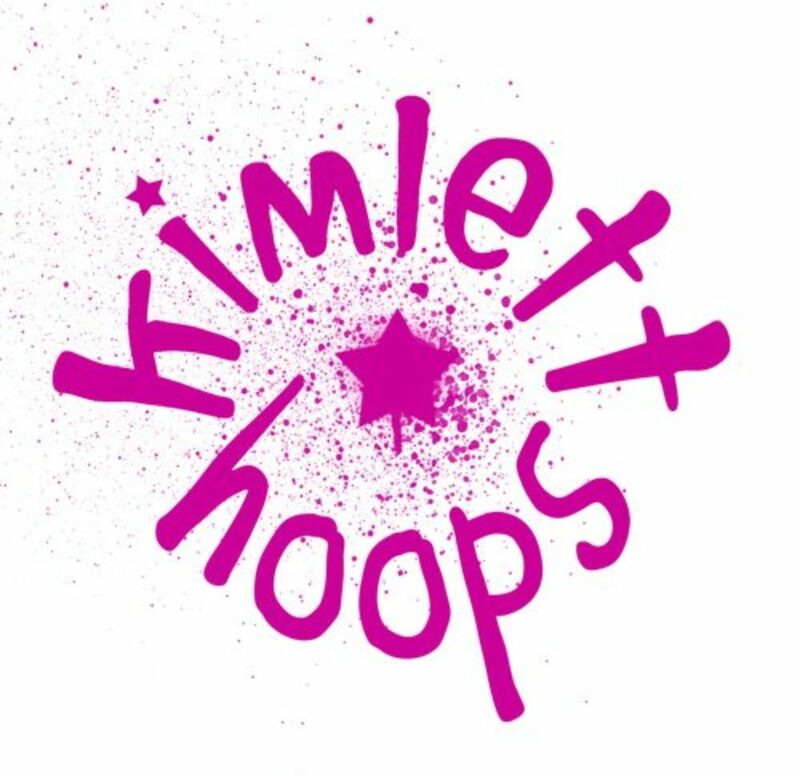 I am located on Commercial Drive in Vancouver, BC, and we can set up a day for you to come pick up your new hoop, or for it to possibly be delivered to you (if you are close enough).